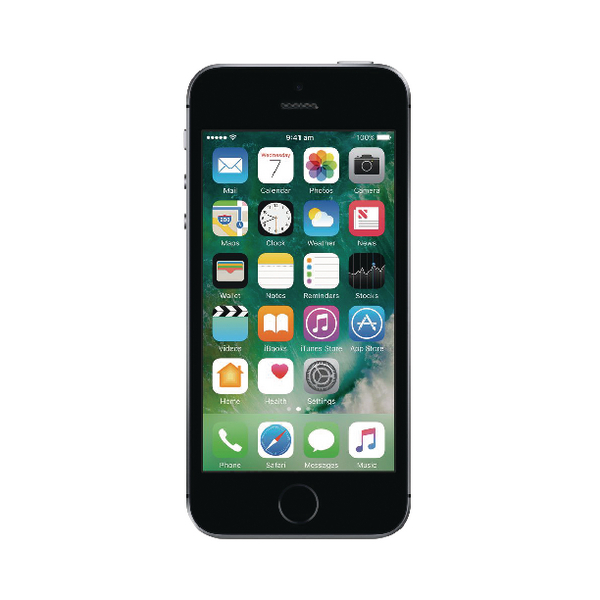 Packing the same power as the iPhone 6s but in a smaller and more usable size, the SE has a 4-inch retina display with a screen resolution of 1136 x 640 pixels and a storage capacity of 128GB. The light and compact design fits easily in your hand for comfortable use and features a 12 mega pixel camera, 720p HD video recording and touch ID fingerprint sensor. 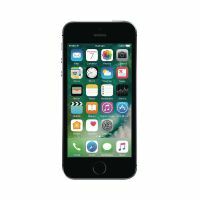 The compact iPhone SE is powered by an advanced A9 chip which uses 64-bit architecture to provide a fast and responsive smartphone experience. Activate voice commands with the phrase ‘Hey Siri’ and use the easy Touch ID to quickly and securely unlock your iPhone.